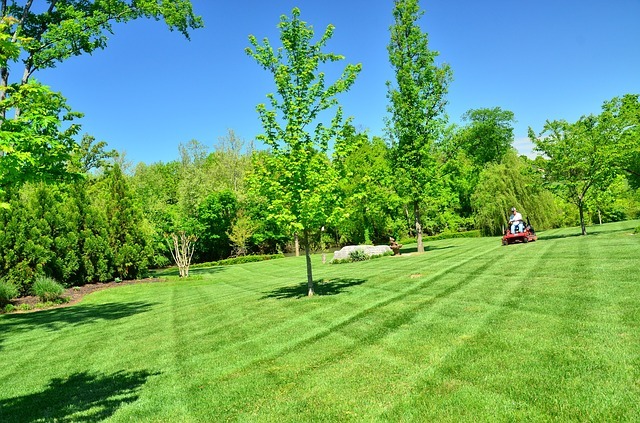 As you drive through the neighborhoods in Idaho that we serve, you will see lush green grass and healthy trees and shrubs on the lawns of many homes. They are a sight to behold and make the areas look hospitable and inviting. But the truth be told, those lawns were not always like that. In their early days, many of them were badly infested with weeds. It took our teams many hours and days and weeks of grueling and dedicated work to get them to the stage they are at now. 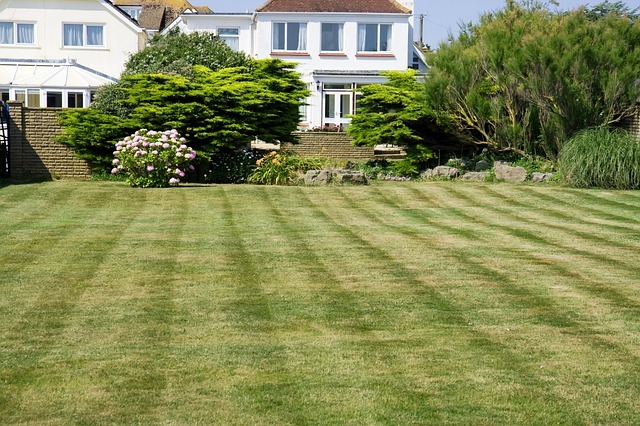 As such, weed control is a vital part of lawn upkeep because, if left unattended, weeds will take over lawns and destroy the lovely turf grass. They tend to use up the nutrients in the soil that the grass needs, which in effect kills the grass or stifles its growth. Some weeds also produce seeds, lots of seeds, which can lead to the growth of more weeds if they are allowed to fall on the soil. The whole concept of controlling weeds is nothing new and can be easily done by our highly qualified lawn care technicians. In fact, we have been doing it for the past two decades! We are just as ticked off as our clients when we see weeds growing in lawns. They detract from the beauty of the grass and are like destructive parasites that are voracious and hard to get rid of. Pick Weeds – Once we see weeds appearing, our team goes into action to remove them. They carefully dig out the weeds along with their roots so that there is no chance of regrowth. Picking weeds is an art that may seem easy to do but must be done with the utmost care to ensure that none of the roots are left in the soil. Some weeds do not have deep roots and are easier to remove than ones that have deep root systems. In any case, we can get the weeds out, no matter how long it takes or deep down their roots may be. Spray Weeds With Eco-Friendly Solutions – There are many chemicals on the market that are targeted towards the eradication of weeds. We do not use chemicals but instead prefer to go the eco-friendly route. As proponents of the “go green” culture, we aim to use only environmentally friendly solutions to get rid of weeds. These solutions do not harm ground water, the grass, or any other plant that they come in contact with. Let us handle this aspect of weed control instead of going out to buy harmful chemicals that not only kill the weeds but also the grass. 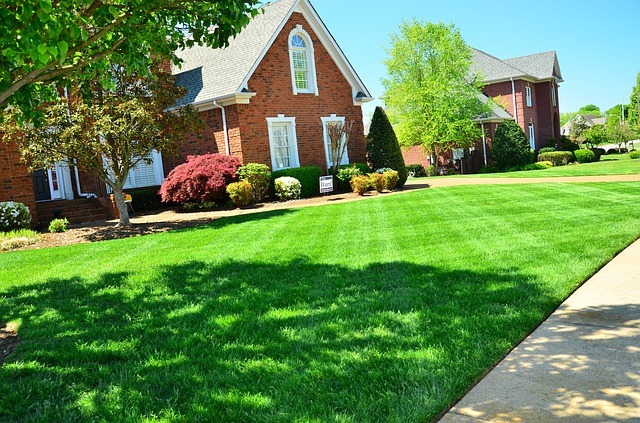 We guarantee that you will be pleased with the results you get when our team sprays the weeds in your lawn. 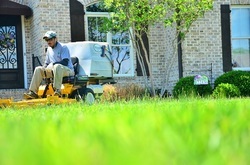 Weekly Mowing – We have found that it is a lot easier to control weeds when we mow lawns on a weekly basis. This is because mowing keeps the grass low, allowing us to find weeds easier and remove them as needs be. As each week goes by, less and weeds are found since they are removed as soon as they appear. 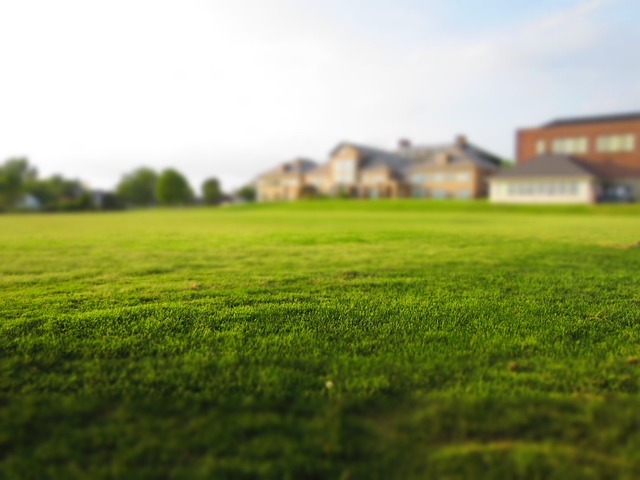 In a relatively short period of time, you lawn will be free of weeds. 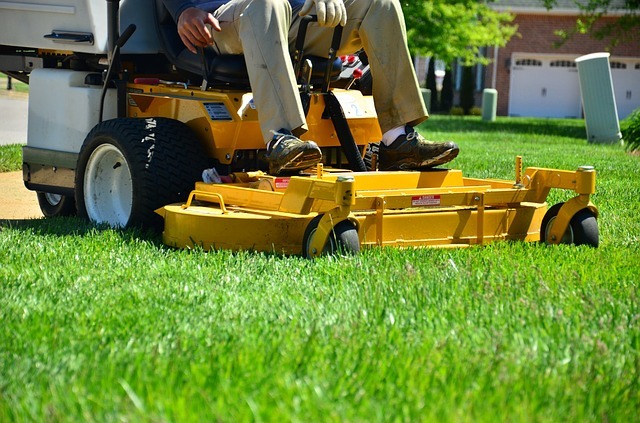 Schedule a weekly mowing service with us so that we can easily keep tabs on those pesky weeds. Weed control is everybody’s concern, but it is our business to eradicate weeds from lawns. Give us a call today to schedule a visit to your home.